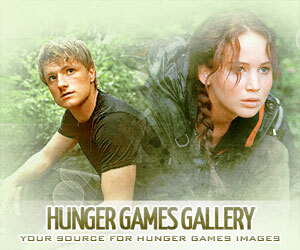 Hey, tributes! 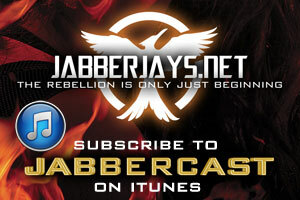 We’ve got a new episode of JabberCast for you with Episode 22 – The Ranting Games: Mockingjay Part 2. In our previous ranting episode, The Age of Ranting, we had a lot of downloads, so we felt it was time to let out some steam once more in light of the lack of… almost everything. We were happy to have JJ from Victor’s Village on as a guest this week. Listen to the episode and let us know your thoughts!